A range of hills in north Pembrokeshire in West Wales. 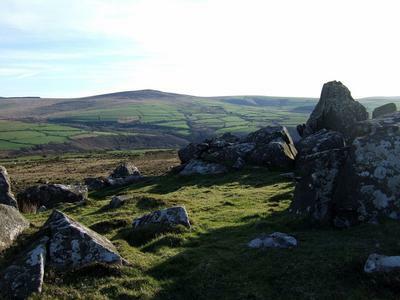 The Preseli Hills or Preseli Mountains are a range of hills in north Pembrokeshire, West Wales and form part of the Pembrokeshire Coast National Park. As well as providing some stunning scenery and a great place for walking, there are also home to numerous Neolithic burial sites.